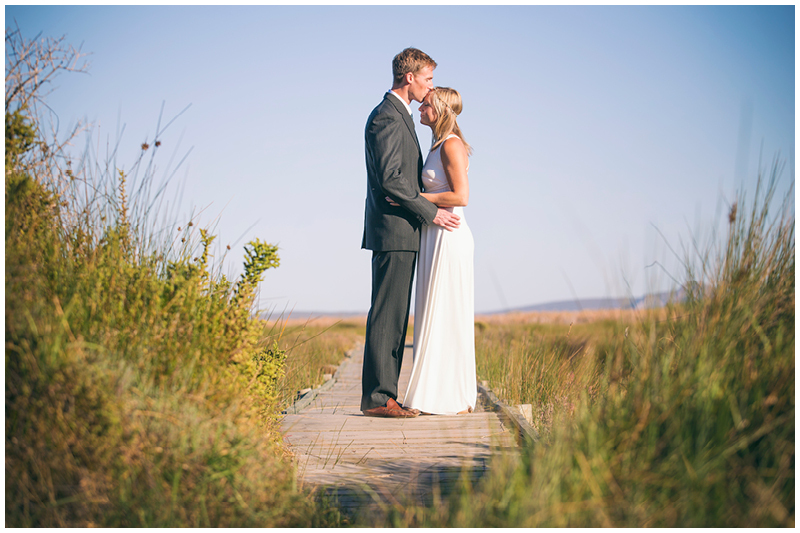 If I had to describe Ali and Marcus's wedding in a few words, I would say it was an intimate, aqua occasion. 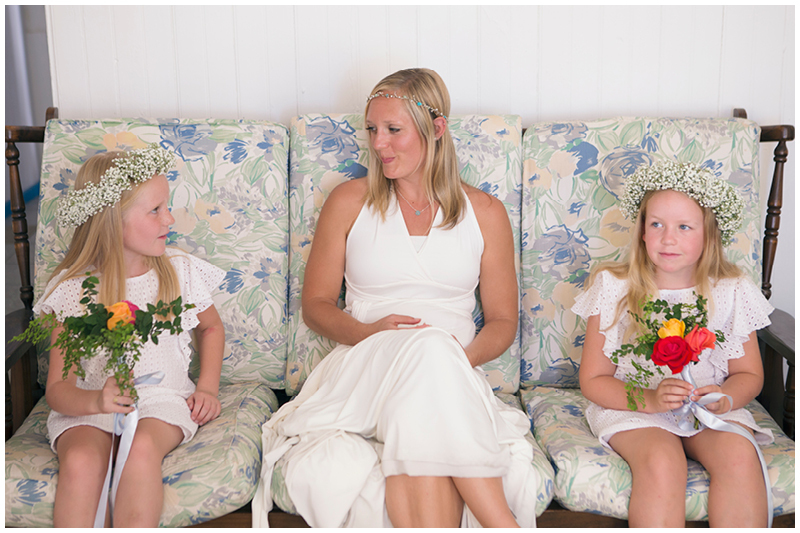 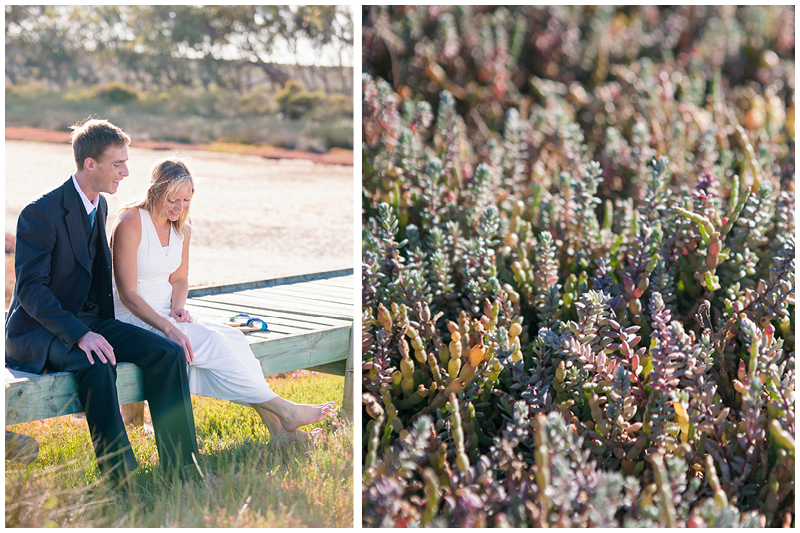 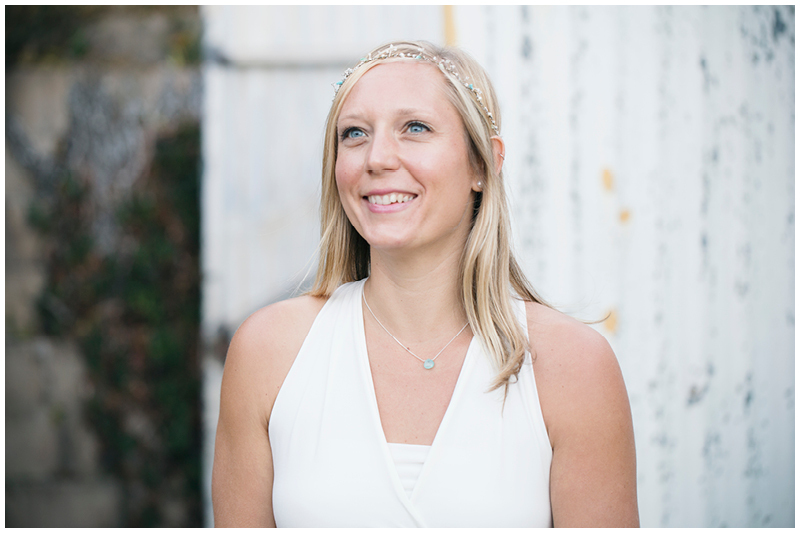 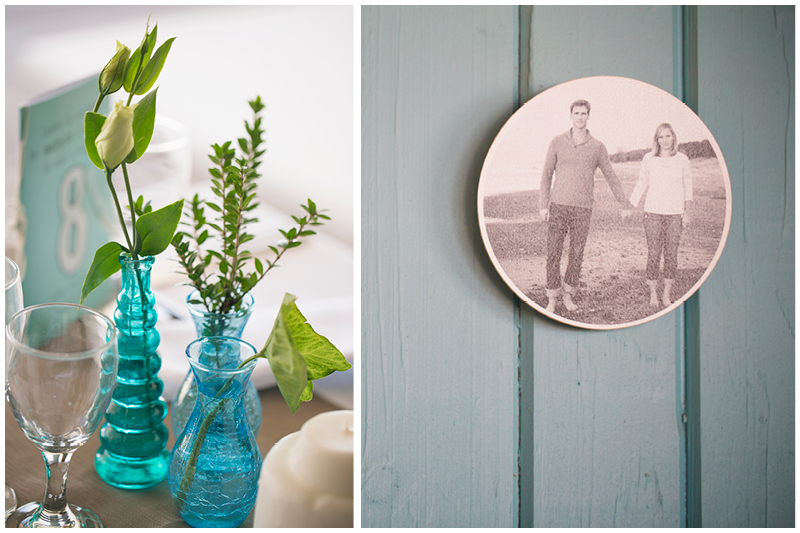 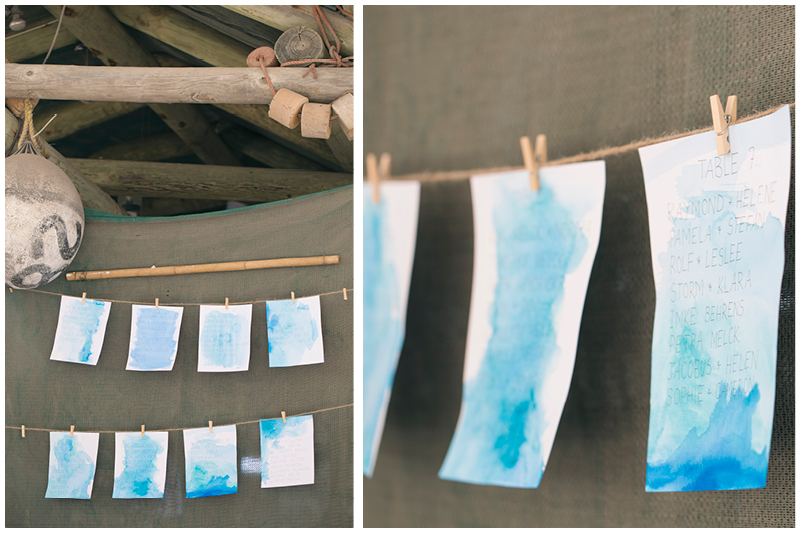 From Ali's blue eyes which Marcus mentioned in his speech, to the crystal clear Langebaan lagoon, the table decorations, Ali's toenails, even the steps of the Churchhaven chapel - aqua was definitely the theme of the this intimate day. 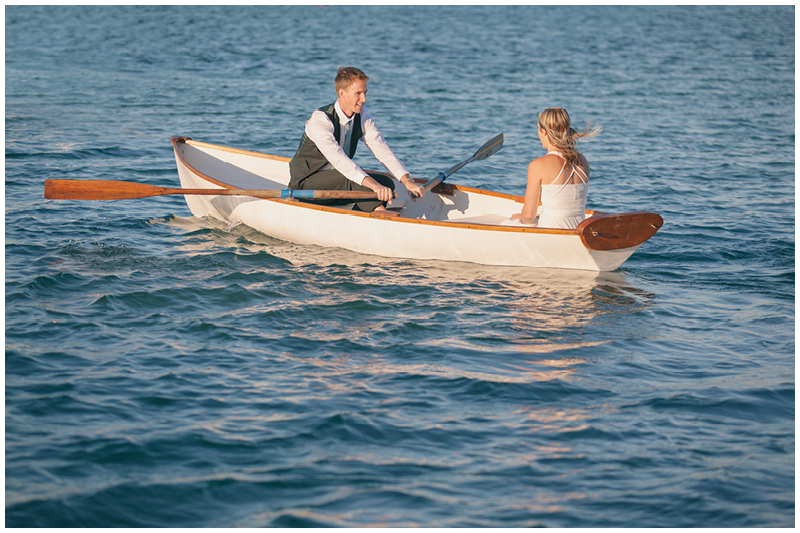 I love that these two did things a little differently and really made it their day. 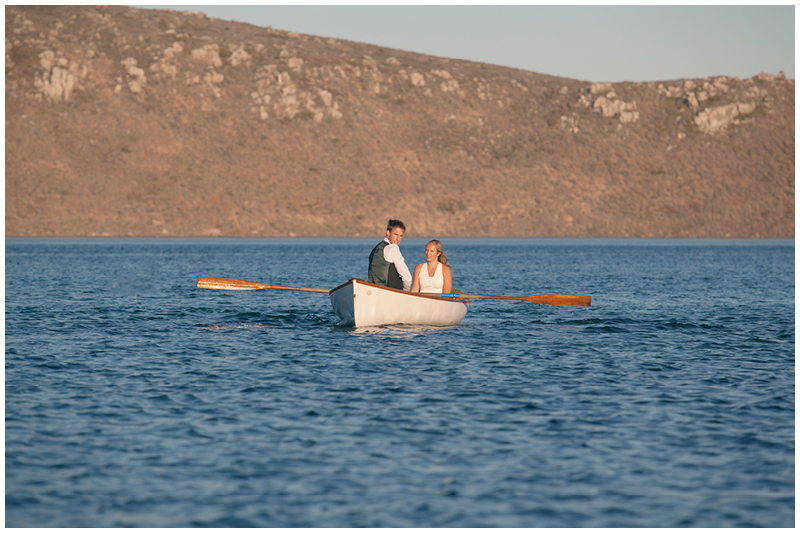 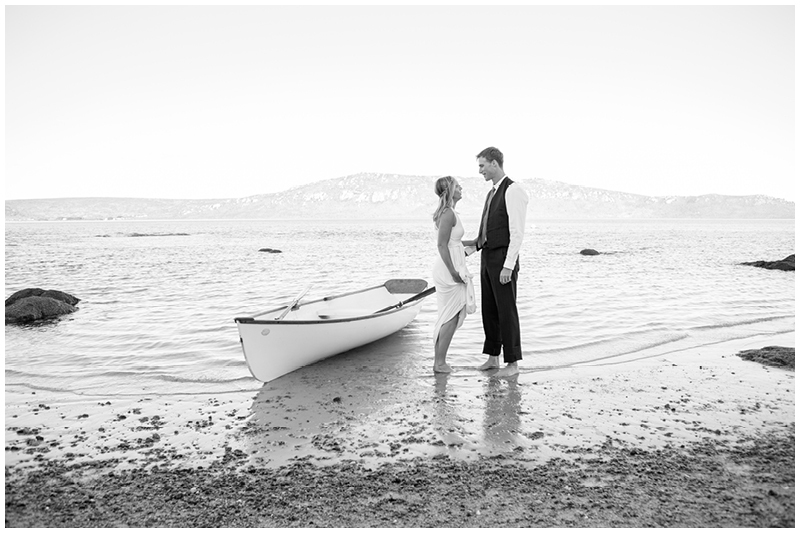 Marcus rowed to the beach where they shared a private "first look" moment and spent some along time out on the lagoon. 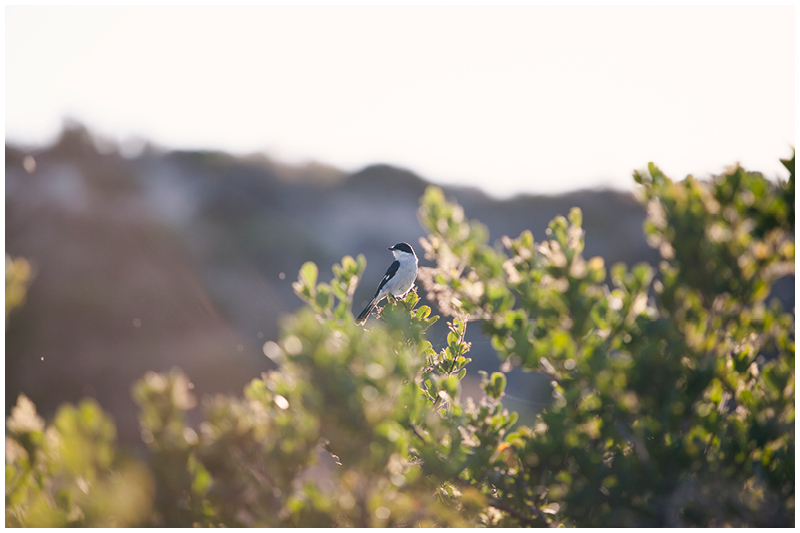 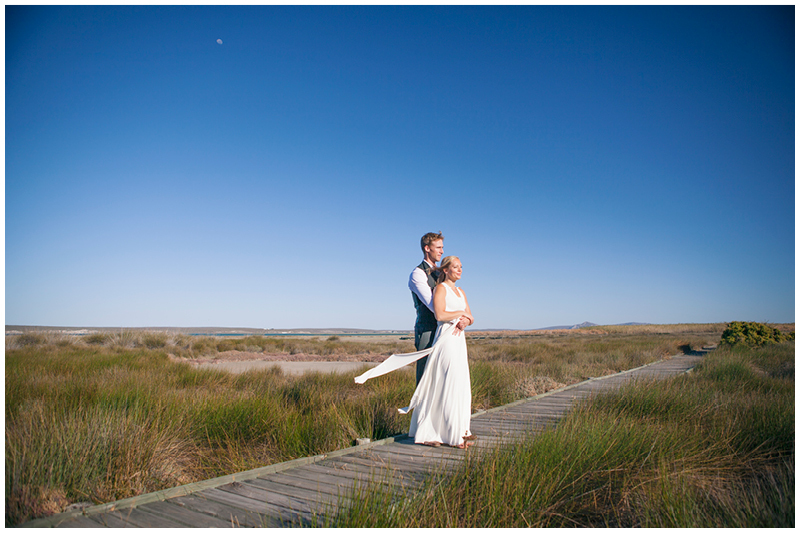 They arrived back at the house where they greeted their friends and family and then we went on to the Geelbek bird hide, a beautiful natural wetland where we took some photos. 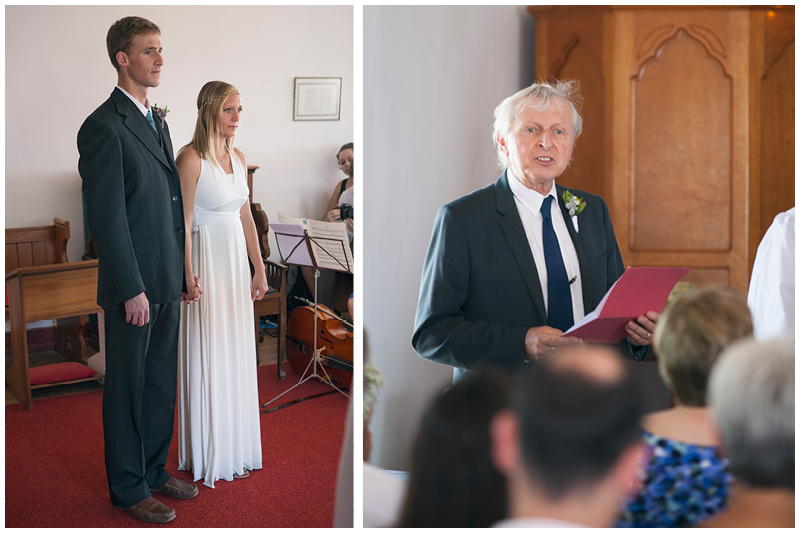 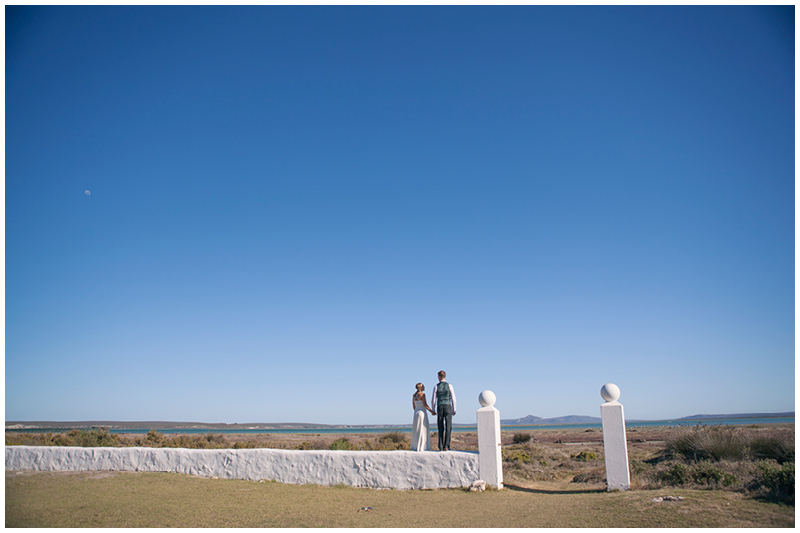 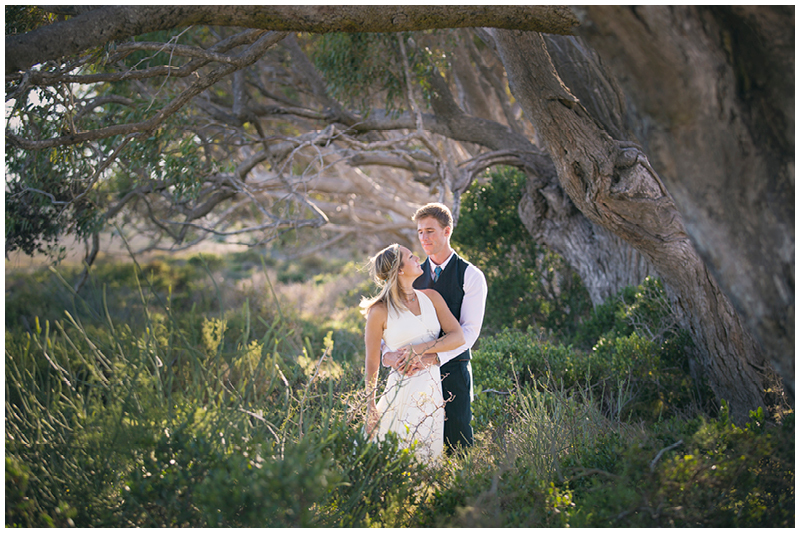 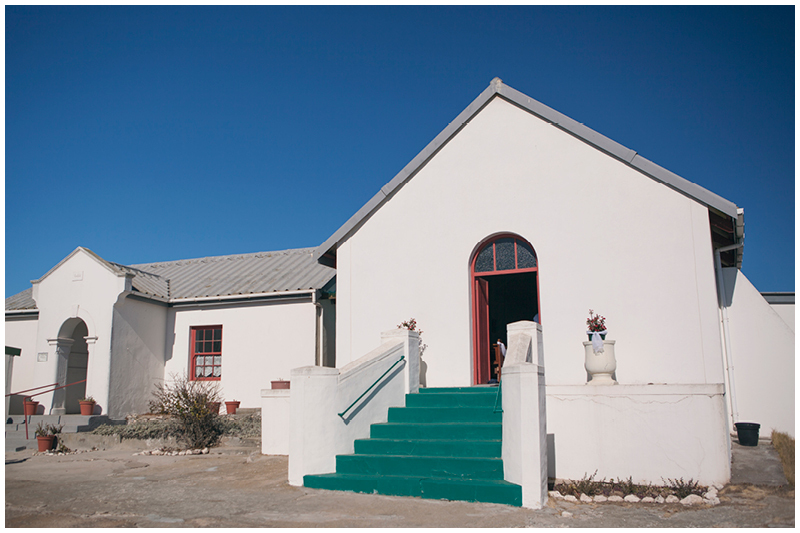 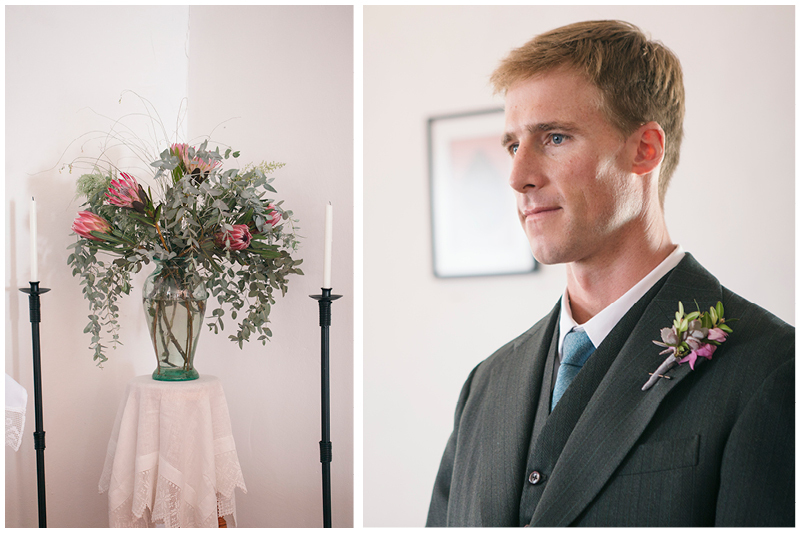 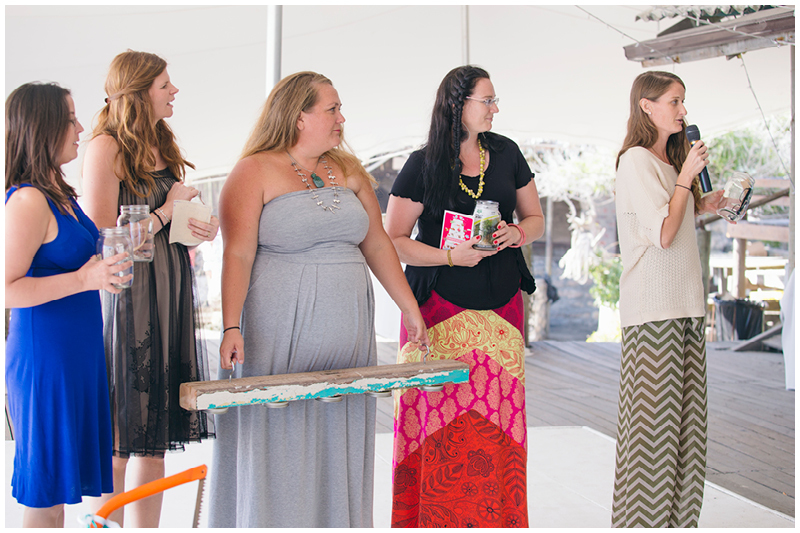 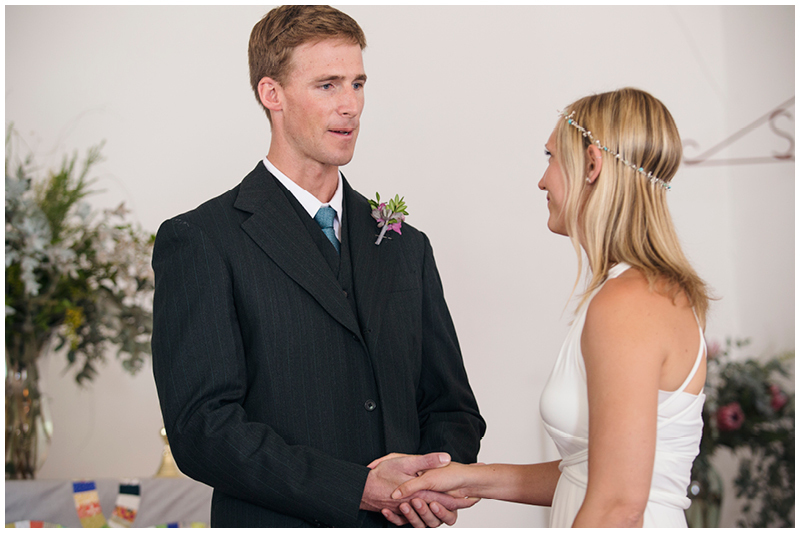 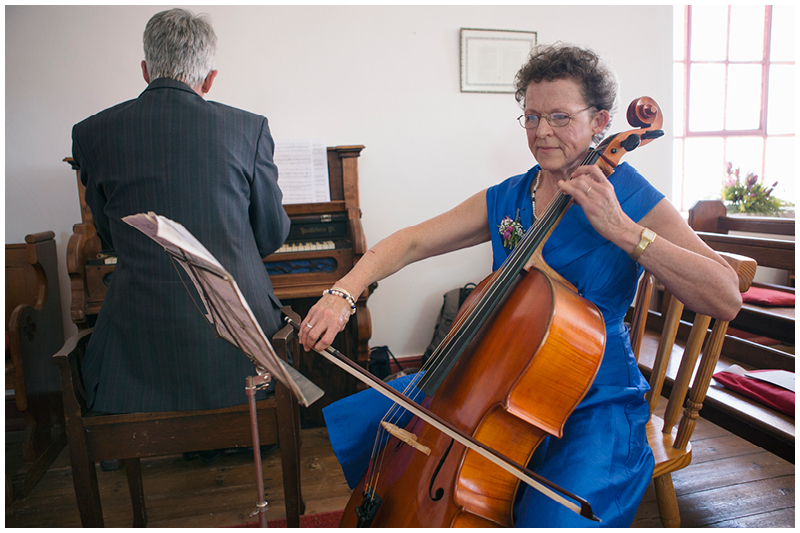 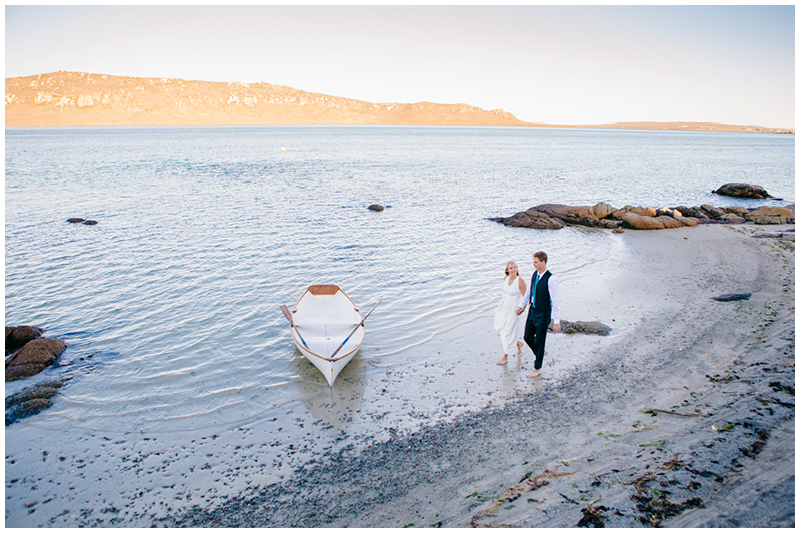 The ceremony was held in the chapel at Churchhaven and the reception was at the Strand Kombuis in Yzerfontein - both venues set to a backdrop of dazing turquoise ocean and filled with happy faces, a few tears, and much celebration.